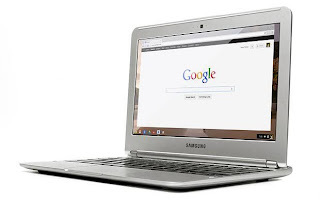 Welcome to the Samsung Chromebook Giveaway! 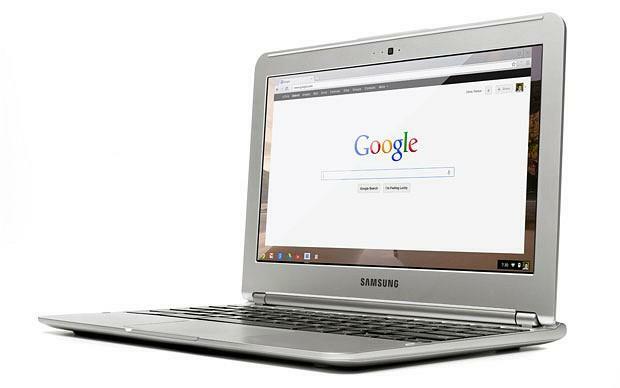 We are giving away a Samsung Chromebook ($249 ARV) to one lucky reader. Could it be you? The Samsung Chromebook is a new computer that helps you get everyday things done faster and easier. It starts in seconds, has virus protection built-in, and runs your favorite Google apps plus thousands more. The Chromebook comes with leading Google products, like Search, Gmail, YouTube and Hangouts, so you can work, play, and do whatever you want, right out of the box. Giveaway is open worldwide and ends May 2nd at 11:59 PM EST. Oh My Gosh Beck! 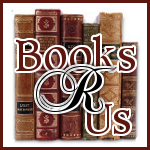 is responsible for prize fulfillment. Comment entry is the only mandatory entry, all other entries are optional. Good luck everyone! If I keep it for myself, probably me. But I'm thinking of giving it to my mother. I think it would be my mom. I would probably use it because my computer is so slow. Thanks for the giveaway! I think I would use it most but would share with my son too. I would use this the most but would share it would my daughter as well. Me! I would love to win this. I will be the primary user! BOY I WOULD LOVE TO WIN THIS..
I`d use it the most!! Me. Thanks for the giveaway! I would use it more but my daughter also. I would.. It would be a great size to take to work. If I won this, I would definitely be the one using it most. I would be the only one using it! I hope I win, I really need this! I would use it most; but would share it with my mother. It would be awesome to win this. Thank you for this giveaway. I would, and I would be so happy to get away from sitting at the desktop. Thanks for the chance to win my daughter could definitely use this. I would use it the most. i would use it most. I would use it the most! Thank you for the giveaway! My husband and I would be fighting each other for it! My sister and I would be stealing it from each other when we thought the other wasn't looking!